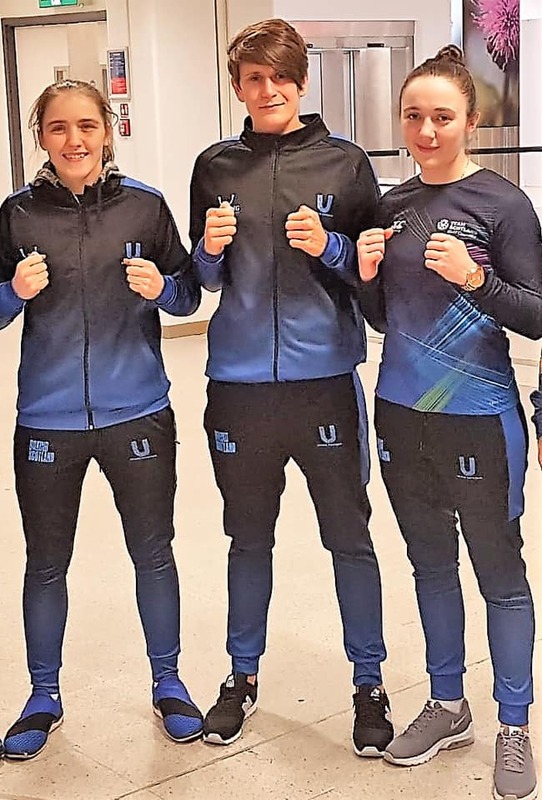 Late last year Boxing Scotland was delighted to announce that they would send 3 Female representatives to the World Elite Boxing Championships held in New Delhi, India from 15 – 24 in November 2018. Our representatives were Stephanie Kernachan, Vicky Glover, and Megan Reid. This was the first time Boxing Scotland has had representation at the Elite Female World Championships. A fantastic achievement for Scottish Boxing. Vicky Glover is currently representing Scotland at the European U22 Championships being held in Vladikavkaz, Russia running from 7-18 March, 2019. In 2019 Persimmon are giving away over £1 million to support children in health, sport, education and the arts through our brand new Building Futures competition. Persimmon Homes is delighted to be joining forces with Team GB – the British Olympic Association – to give away over £1 million to help children in England, Wales and Scotland. As an official partner of Team GB, we are extremely proud to be supporting the organisation in the run-up to, and beyond, the next Olympic Games in Tokyo. All applications should be made between 1 February 2019 and midnight on 31 May 2019. Applications received after midnight on 31 May 2019 will be invalid.